The contrast between stands mounted at the two fairs by the same dealers. 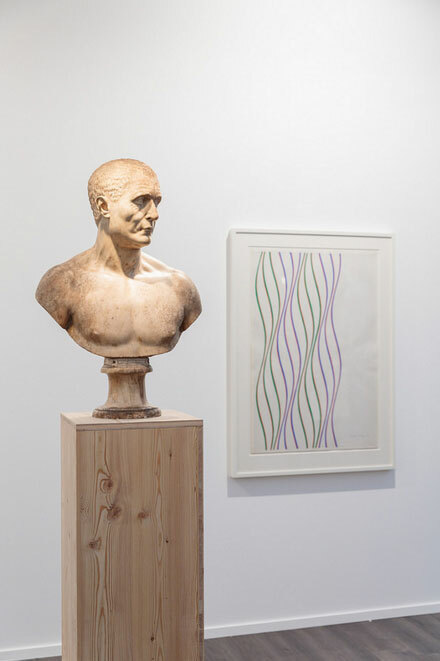 The Tomasso Brothers have teamed up with Karsten Schubert in Regent’s Park, setting full-scale busts against works by Bridget Riley; at PAD London, they’ve opted for small-scale sculptures, beautifully presented in custom-built wooden shelving units: exceptional terracottas, bronzes and ivories, from antiquity to the present-day, many of which come with tempting price tags in the mid-thousands. Karsten Schubert/Thomasso Brothers, Frieze Masters 2015 Photograph by Mark Blower. Courtesy of Mark Blower/Frieze. 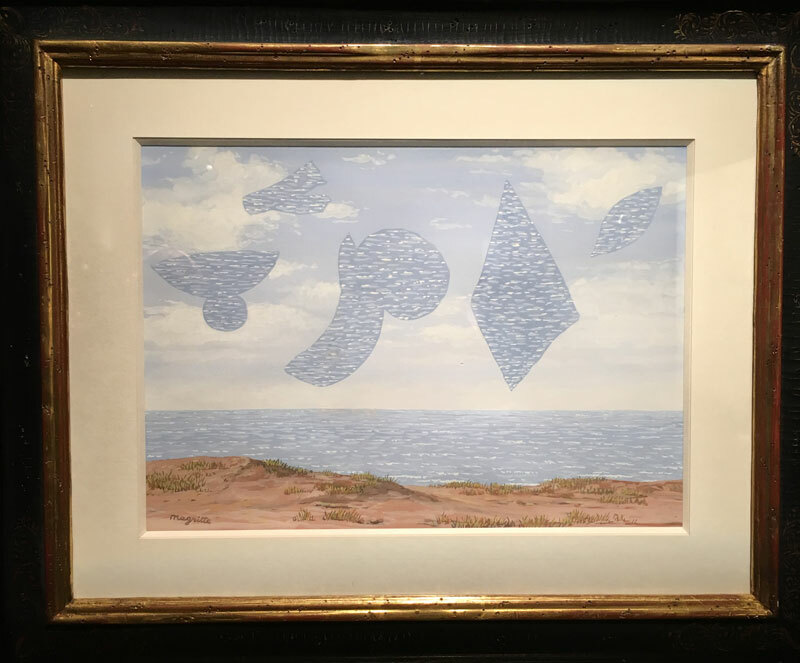 De Jonckheere Fine Art have brought Old Master paintings – many of them Flemish – to Frieze Masters; at PAD, the younger generation of this family business, Laura and Arnaud de Jonckheere, present modern and contemporary work including several Magritte gouaches. The Last Sailing Ships (1964) is a highlight here – a maritime scene in which what look like cut-outs of the sea float above the dunes, as if a traditional seascape had evaporated into a surreal vision. 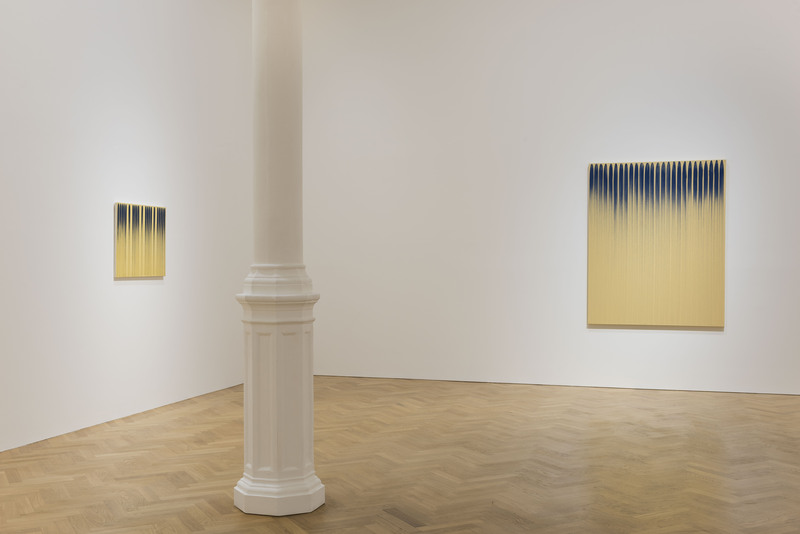 Lee Ufan’s paintings at the back of Burlington House are a little oasis of calm in the midst of Mayfair. His meditatively repetitive works are structured by the act of painting itself: he begins with a loaded brush and then applies paint methodically until it is spent, before starting again. There’s a fun and rather eclectic selection of Gutai, Zero, and Yayoi Kusama works on show in Bonhams. Most are wall pieces but hardly any are flat: reflective and folded surfaces, manipulated materials, disorienting patterns and protruding nails abound. You can (and many did) also pose in front of Kazuo Shiraga’s large Red Fan. 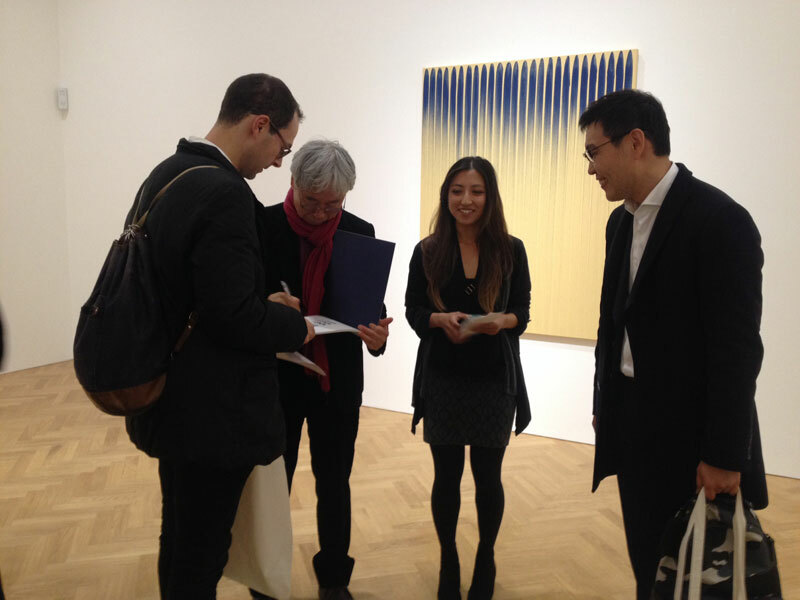 Multiplied is now open at Christie’s South Kensington with a good selection of limited edition works. 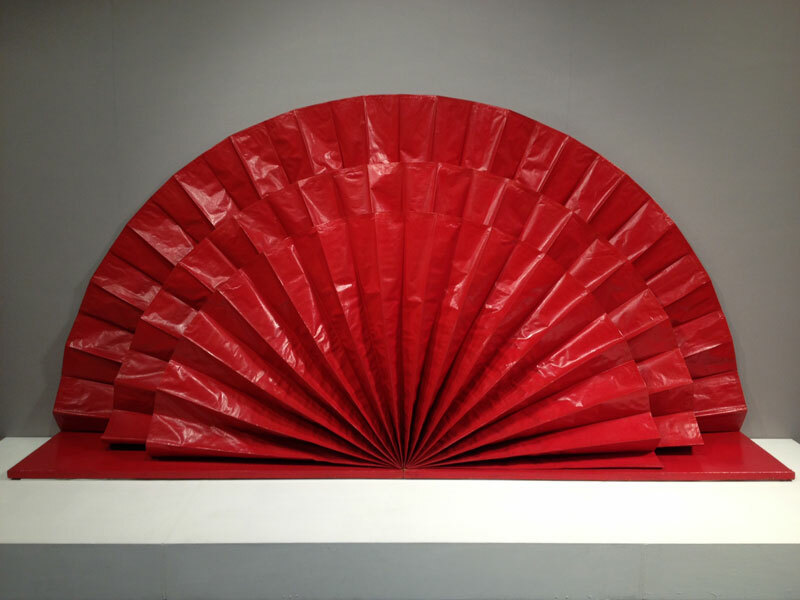 Alongside the expected screen prints, lithographs and other paper-based editions are increasing numbers of 3D-printed sculptures. See C&C gallery’s stand for some of the most interesting examples including some by Gavin Turk.